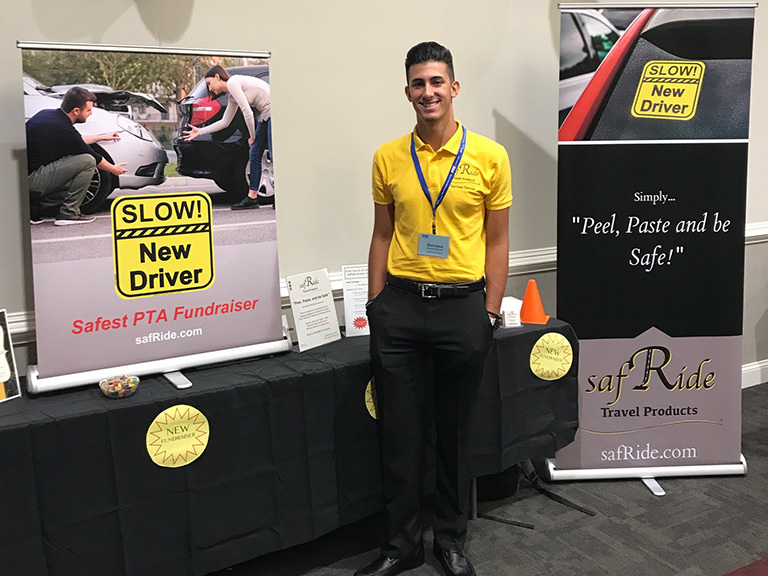 On Friday, Oct. 26 from 4:30-6:30 p.m., students in Kappa Delta Pi, Manhattan College’s education honor society, will lead a Safe Halloween event for all children from the Bronx. 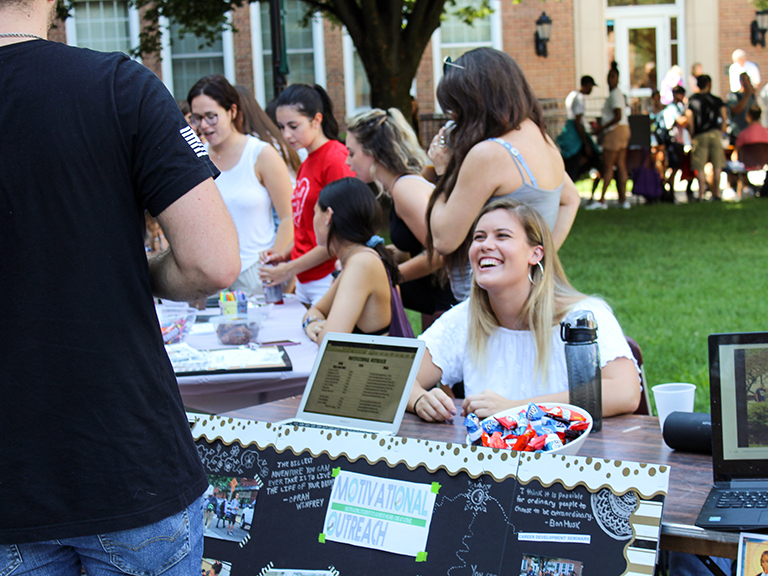 More than 40 Manhattan College clubs and organizations will take part in the event, which involves handing out candy, prizes and games with children of all ages. Kappa Delta Pi members also donate books for children to choose from and take home after the event. 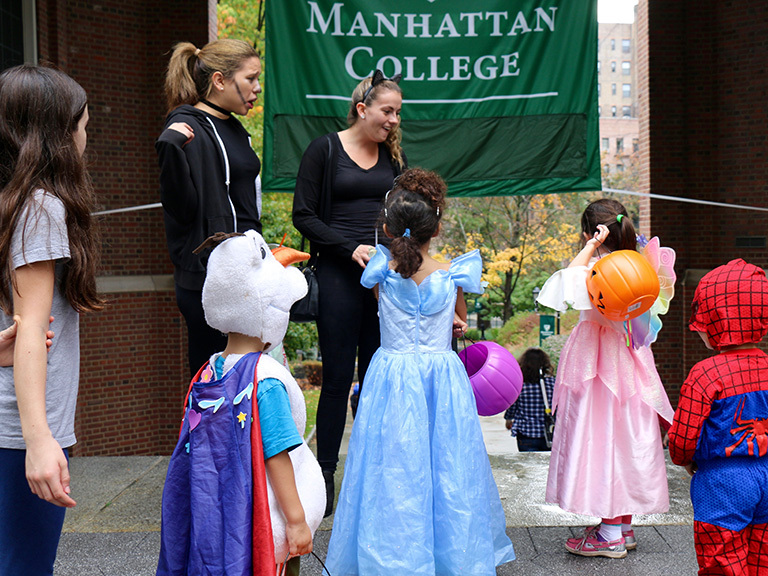 Children should arrive on campus at Manhattan College — 4513 Manhattan College Parkway, Riverdale, NY 10471 — in costume, ready for trick or treating, fun and games. All children must be accompanied by an adult.